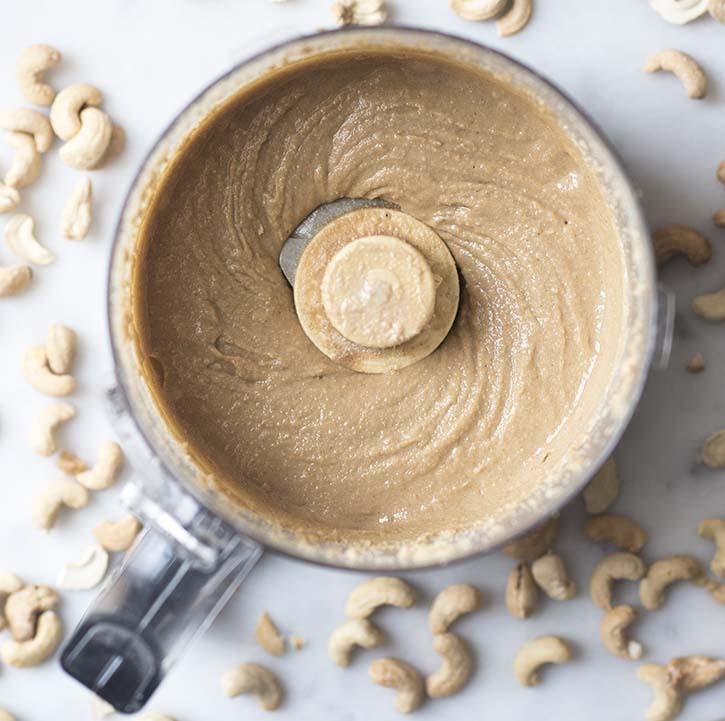 Whip up this creamy cashew butter that tastes just like a sweet, gooey cinnamon roll for a quick and east sweet tooth fix. 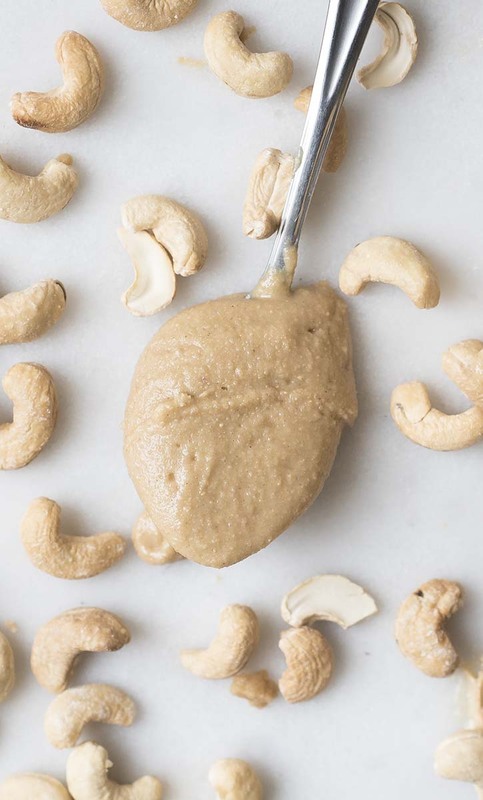 Vegan, gluten-free, & paleo-friendly, this recipe is a healthy and cheaper alternative to the store-bought cashew butter. Spread it on toast, melt it in oatmeal, or use is as a dip for fruits, the possibilities are deliciously endless! 1. 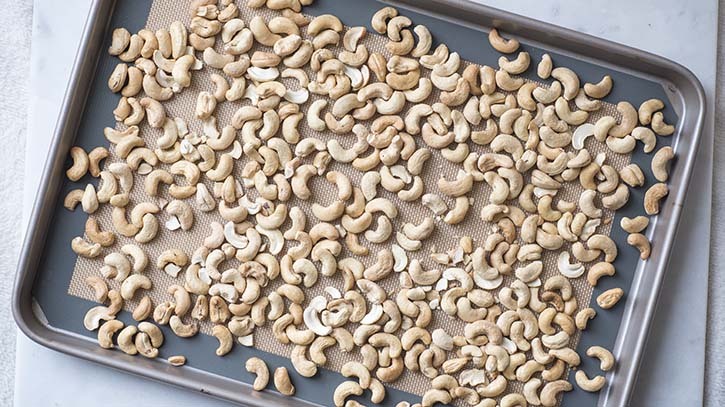 Spread out cashews on a baking sheet and roast in the oven at 350 degrees F for about 8-10 minutes, stirring at the halfway point. 2. 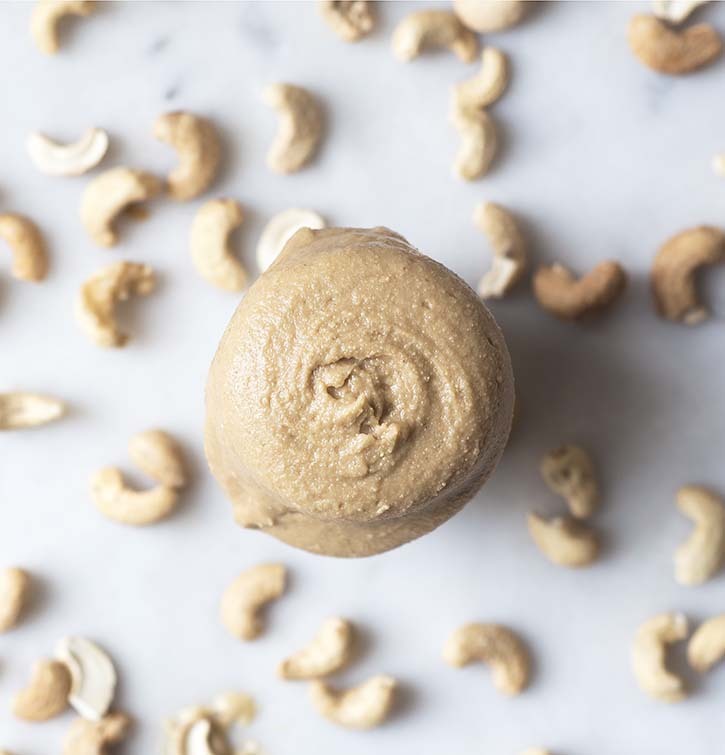 Let cashew cool for 10 minutes. 3. 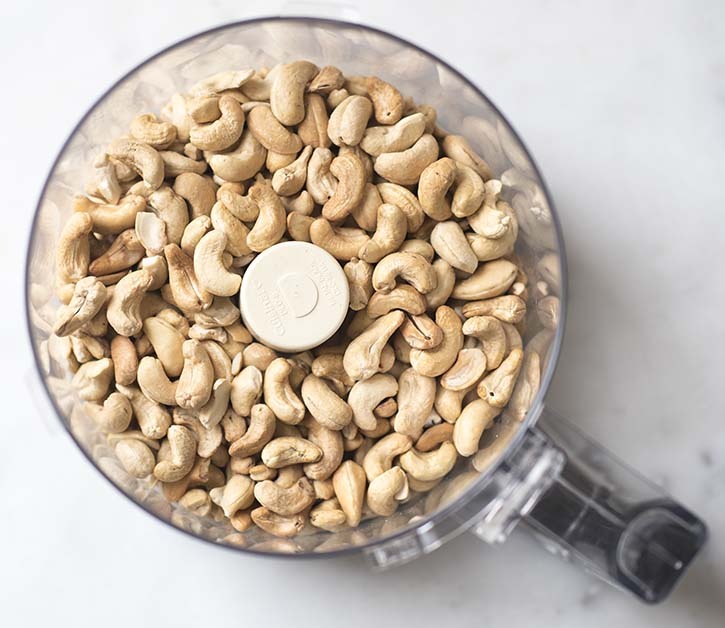 Place cashews in a food processor and blend until smooth. Stop to scrape the sides of the bowl occasionally, if necessary. *This process will take about 10-12 minutes. Be patient. You will first notice the mixture turning crumbly, similar to almond flour. 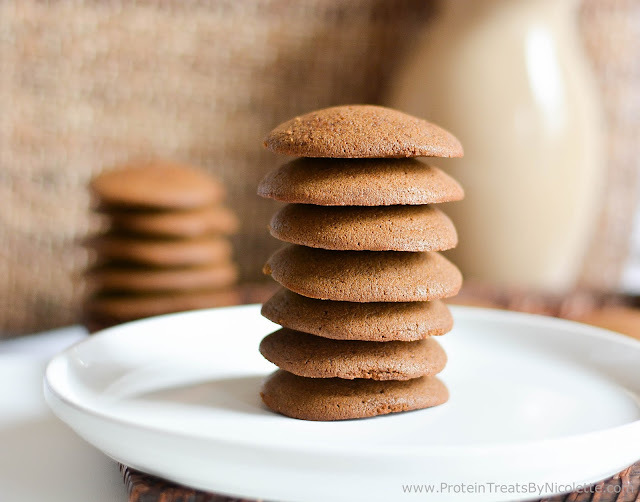 With time, it will gradually begin to stick together then turn completely smooth and creamy. 4. Place coconut oil and maple syrup in a microwave-safe bowl. Heat in the microwave until coconut oil is melted. Stir. 5. When the entire mixture is smooth, while food processor is on, pour in the coconut oil and maple syrup. Blend well. 6. Add in the remainder of ingredients and process until well combined. 7. 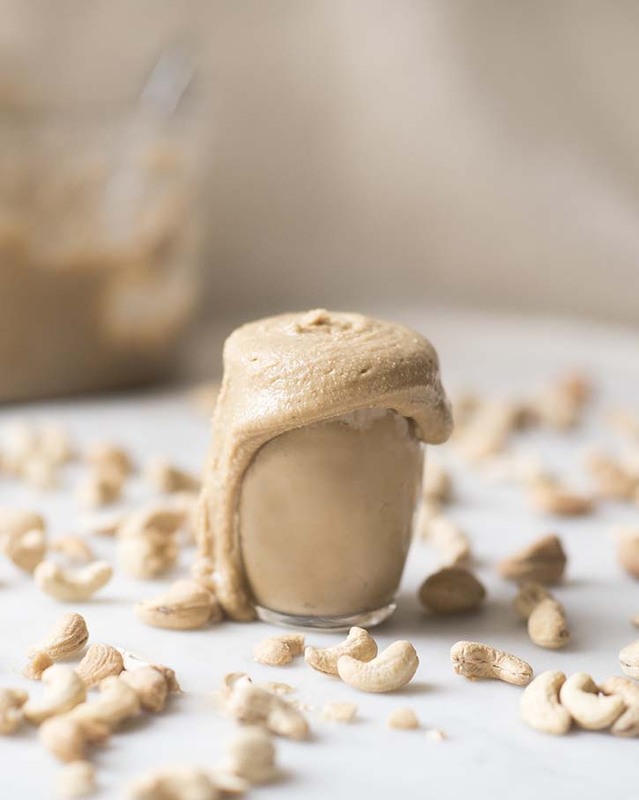 Spoon cashew butter into glass storage jars and store in the fridge for up to 2 weeks.